It is always great to get stuff hobby stuff in the mail! Once, the postman stopped to deliver a package in person. It was very heavy containing a large number of figures. 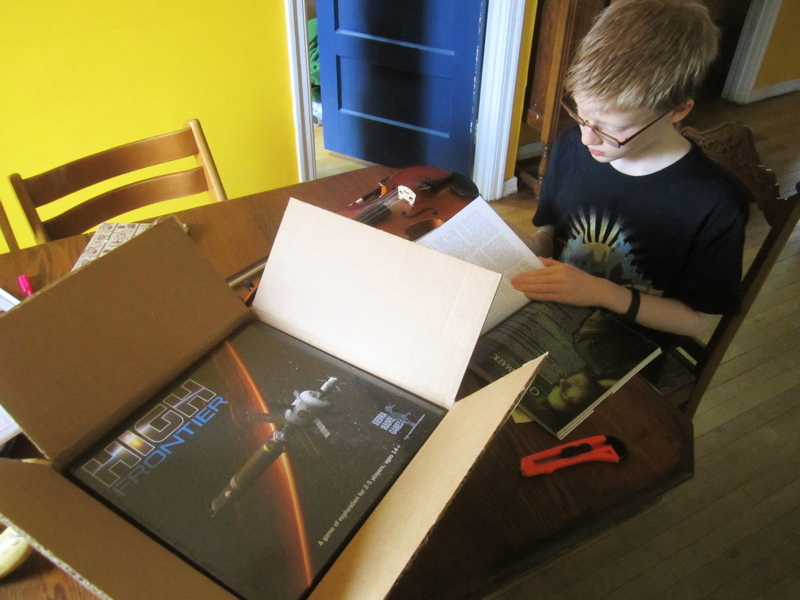 When he handed it over, he said, "Man, that's a heavy package. What ya got in there, lead?" Me: "Yep." I'm sure I had a similar exchange at one point - it might have been at the post office when I went to pick up a parcel they wouldn't just leave at my door. I feel bad that I got my jetbikes earlier. 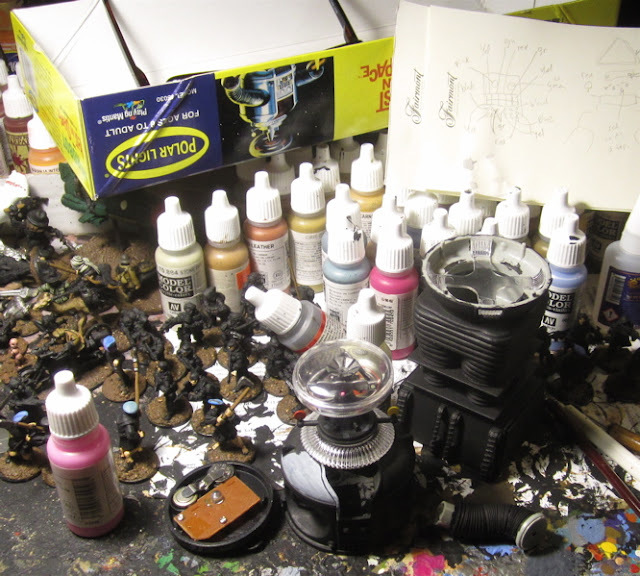 So many other projects on my bench that they got pushed aside. Soooo many pieces, although a quick inventory netted me at least one extra jetbike than I pledged. You pledged earlier than me (actually it was you that brought it to my attention! So - thanks for that!!). How many did you get in total? I have no shortage of things to work on here! I ended up ordering TWENTY - I wanted a few, the kids each wanted a few, Amanda even wanted a couple of her own (that I'll have to assemble and paint for her!) and another friend wanted a couple... We'll be able to host some mighty big jet bike races!! I simply pledged for the four and got five, plus enough random bits for plenty of future projects. Update: Miniature Figures and Dixon orders arrived today - when it rains it POURS around here!? 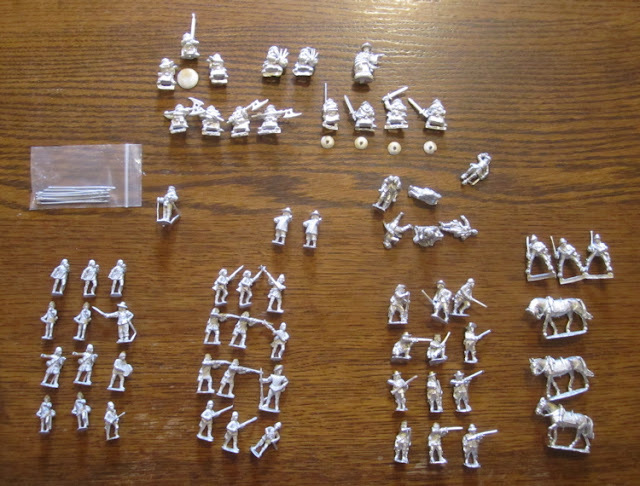 Unfortunately going through the Dixon order there are not nearly as many Covanenter Pikemen as I was expecting... The covenanters were the main reason I placed the order, so that was pretty disappointing. Dixon didn't send any sort of order confirmation email or invoice or mail and invoice with the package - and there isn't an online account that tracks previous orders - so I had to do a bit of sleuthing. I found the credit card invoice and figured out how much I had paid and figured out the cost of what arrived and.... it matched.... So it was I that simply forgot to order them - DAGNABBIT!? Where am I going to get 5 more covenanter pikemen!? You haven't got any warlord plastic pikemen you could stick a bonnet on? Looks like war of three kingdoms/ECW is going to be big looking forward to how they come out. I do actually have a few warlord plastic pikemen... but they're all kind of "spoken for" and in units of their own. I will probably just have to put in another small order. I'm sure as these forces start coming together I'll realize there something else I'm missing, so I'll just hold off for now until I get a few more of these painted up and worry about it then. 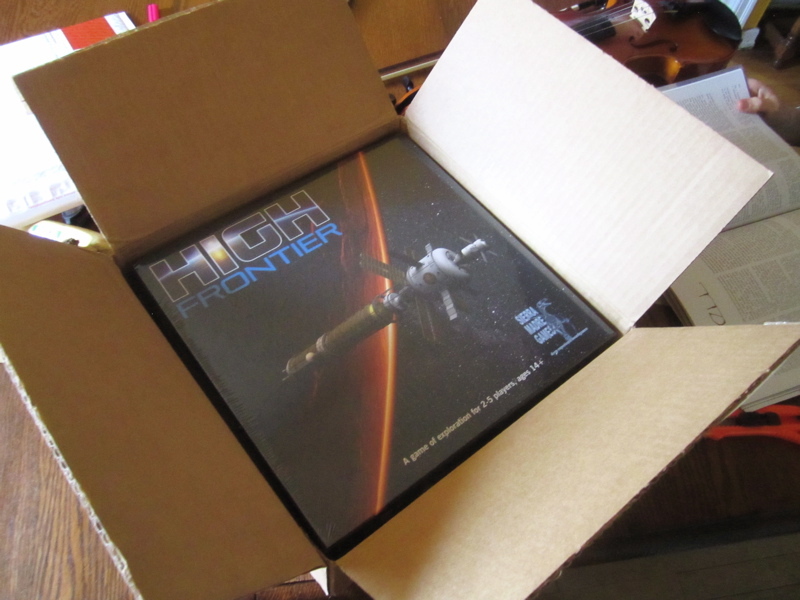 Got my copy of High Frontier yesterday also! Cool! Have you played it before - like the previous editions? I have not, but we're going to have a go at it this Saturday. No, haven't played it before. Watching The Expanse makes me want to play it even more. But wow, is it daunting looking. I opened the box and my first thought was "what was i thinking?!?!". Strip off all the chrome and it's probably not as complicated as it looks. Hey, I just binge-watched the first season of the expanse a couple weeks ago - and it also got me super excited about the imminent arrival of this game! Have you played any other Phil Eklund games? I've played a bunch of the Pas series (Pax Porfiriana, Pax Pamir, Pax Renaissance) and they do seem pretty daunting - there is a LOT going on in them, but after a play though - or two - the light goes on and I feel like - Oh, okay I'm starting to get it! Never played any of his games. I may have to look them up. Yeah. Hasslefree hasn't been living up to their name for me either. If they are that busy, they can afford to hire more staff. They finally answered to a message I sent through facebook and were very apologetic and said they could not explain why it hadn't been mailed out yet, but ensured me it would be in the mail the following day - with a bonus extra freebie (and I did receive an email the following day saying a parcel had been shipped). They also explained that they had not received any of the four emails I had sent and blamed it on an overactive spam eater.